This publication examines the difficulties countries encounter when they retain a centralised model of personnel management in the public service, which can cause strained relationships between the key actors involved. 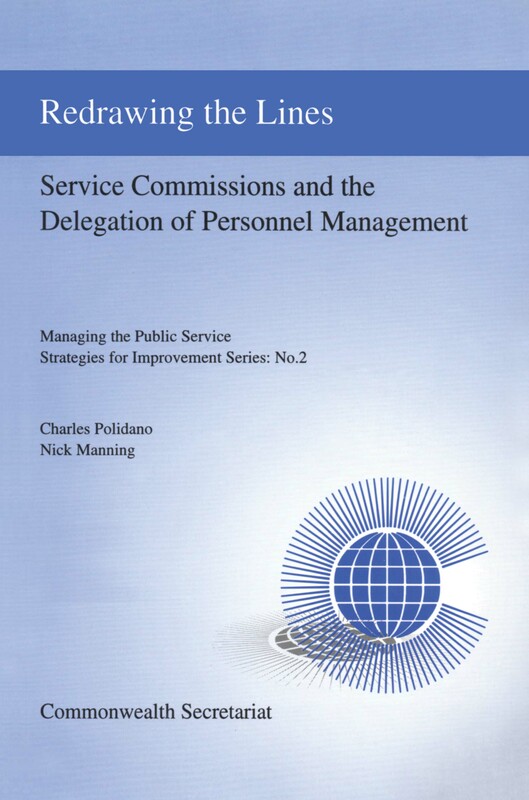 Specifically, it looks at the decentralisation of personnel management, the implications this has for the role and powers of service commissions, and how commissions have responded to delegation proposals. It attempts to shed light on possible divergences between the views of governments and commissions on public service management issues, and explores options for achieving change. It includes a particular focus on small and island states within the Commonwealth, drawing comparisons with a broader range of countries.